Apple Launched their two Big Software Update one for Mac OS and other for Mobile Devices (iPhone & iPad). Apple has Updated their Mac OS X from Lion to Mountain Lion which has Updated new functionality for Mac OS X such as facebook, twitter, iCloud, Games center etc. 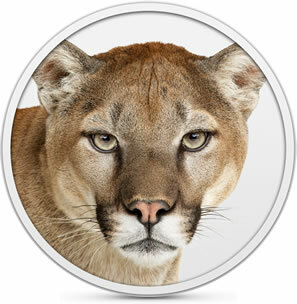 All Windows User Must be waiting for Windows 8 release, The new Mac Mountain Lion OS X Update has more than 200+ New features which you will be experience it on Mac.